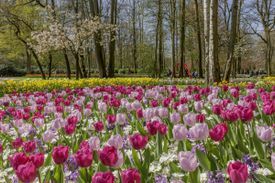 In April and May, Haarlem is the flower city of the Netherlands! 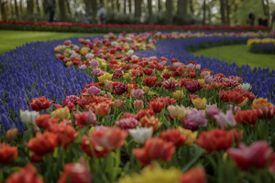 Not only are the surrounding bulb fields in full bloom at this time, Haarlem itself will be putting its best floral foot forward with a whole host of flower related events, exhibitions and activities under the slogan: Haarlem Bloeit! (Haarlem Blooms!). 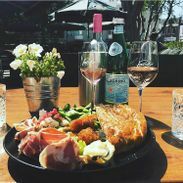 This is Haarlem’s way of bringing art, culture and flowers together in one big celebration of spring. And the many restaurants, cafés and shopping streets in the historic city centre will, of course, be joining in this festive floral bonanza! Botanical art of Franz and Ferdinand Bauer. 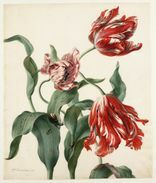 Print Room presentation - Botanical art, from the 17th century to the present day.